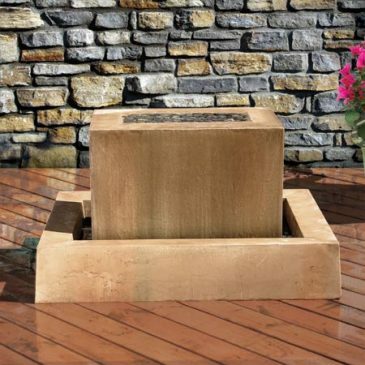 Timeless, uncluttered and beautifully contemporary, this fountain is a wonderful accent for any garden decor. Placing some decorative stones on top are just a few of the highlights. Made of glass fiber reinforced concrete, it resembles natural stone yet is lighter in weight and incredibly durable. Made to order and ships within 4-6 weeks, arrives securely packed on a pallet and includes assembly instructions. 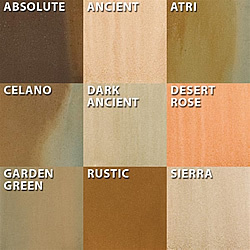 Shown in Sierra finish.